The URL Parameters addon allows you to send data to be attached to the results from other sources. Let's say you are sending an email with a link from an email service such as MailChimp or Drip. These allow you to add dynamic text in the emails. So, we can add those to the end of our URL. Using that link, you would be able to send the subscriber ID from your system to be attached to the result of the survey. From there, upload the zip file that you downloaded when downloading the addon. Once the addon has uploaded, you should now have the plugin QSM - URL Parameters listed in your list of plugins. Activate that plugin. Once activated, the addon will add a new tab in the Addon Settings labeled "URL Parameters". First, enter your license key from your account into the "Addon License Key" field on the "URL Parameters" tab of the "Addon Settings". Be sure to click "Save Changes". 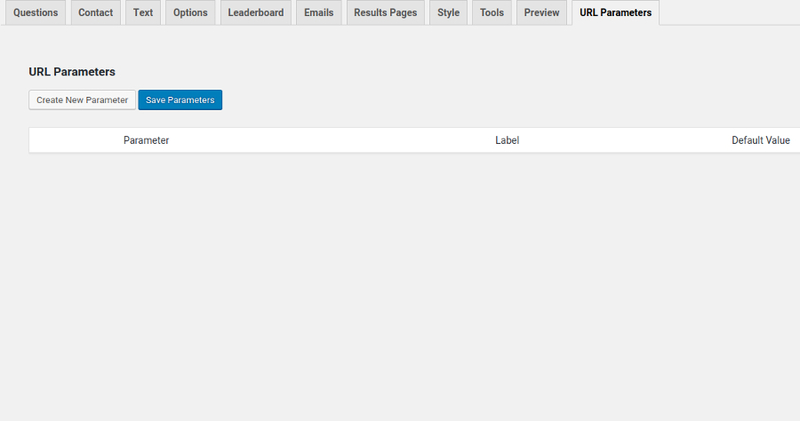 Once you have the license key entered, you can then use the new "URL Parameters" tab when editing your quiz or survey. You can have as many parameters as you need on each of your quizzes and surveys. 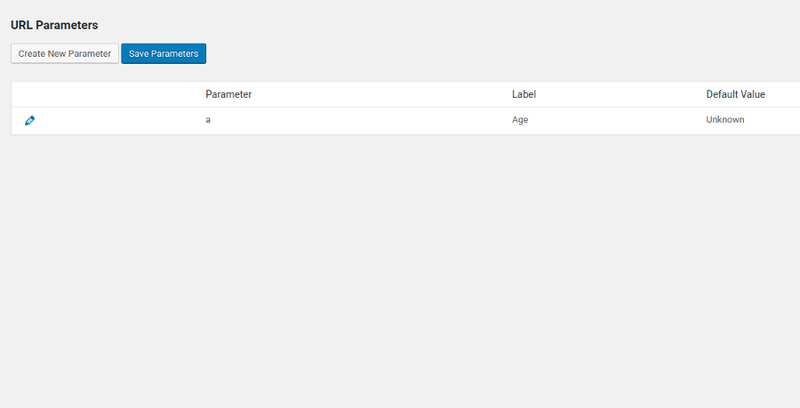 To get started, click the "Create New Parameter" button. 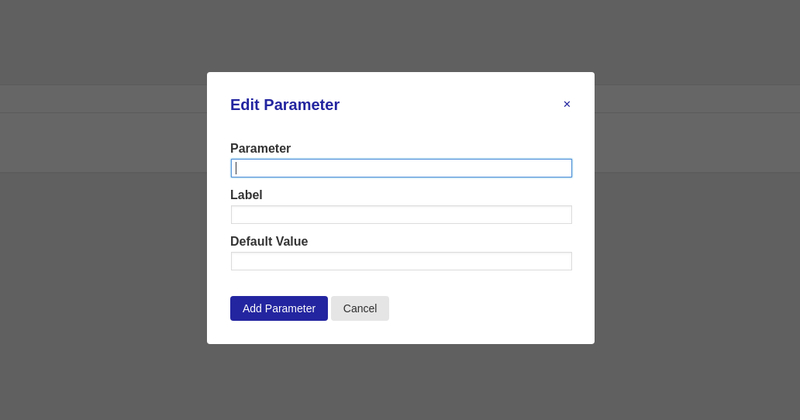 Parameter - This is the exact value that will be used in the URL. 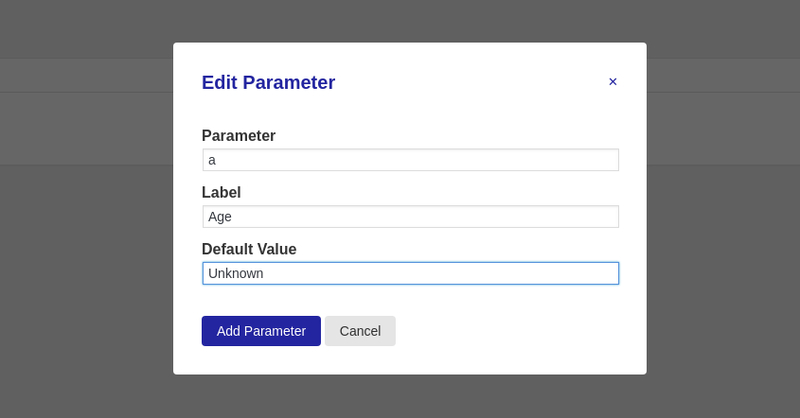 Default Value - If the parameter is not present in the URL, this value is what is attached to the result. 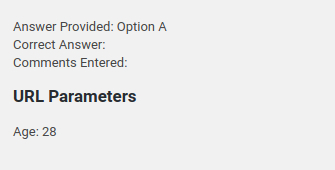 Now that the popup is filled in, we need to click "Add Parameter". Once you are finished, you will need to click "Save Parameters" to save your changes. This will appear at the very bottom when viewing the results. You are now set up and ready to go!